Attention Hoopla users! A change is coming effective March 1. Hoopla users will be limited to two borrows per calendar month from now on. This service has become more popular throughout the shared catalog region and is becoming more expensive. We have looked at statistics and on average users are borrowing two items per month. We know this may not please everyone and we apologize. We are going to exam the statistics each month and if budget allows the number of borrows could increase. This situation is across the shared catalog and not unique to the library in Seneca. If you have any questions or concerns please contact the library. 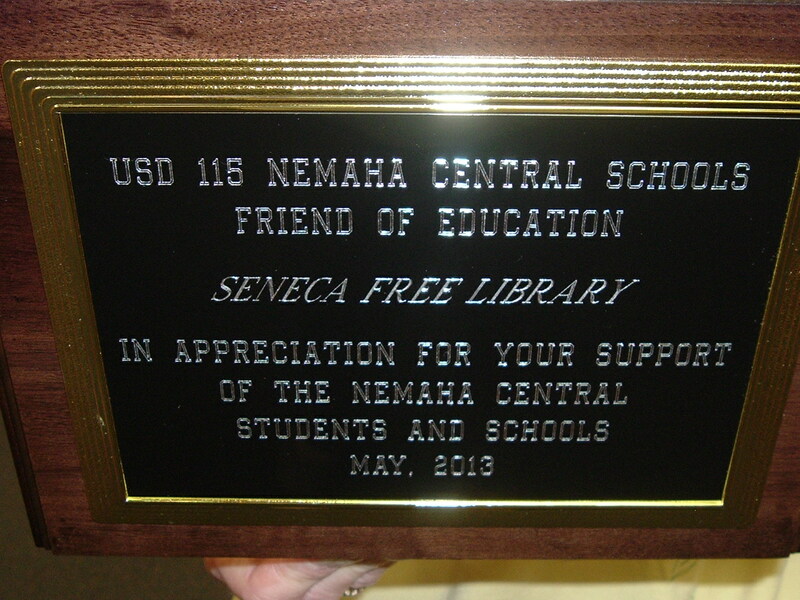 Seneca Free Library is 2013 Friend of Education!! We are excited to report that Seneca Free Library received one of two U.S.D. 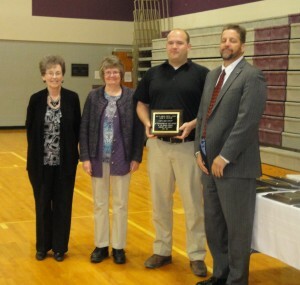 # 115 Friend of Education awards for the 2012-2013 school year. The plaque was presented to staff member Dee Lizzol and board members Barb Vitt and Andy Strathman by Superintendent Darrel Kohlman at their annual Staff Recognition Luncheon May 23. The Friend of Education Award recognizes individuals or businesses that make a significant contribution to the school district. “We feel very honored to be selected as a Friend of Education. 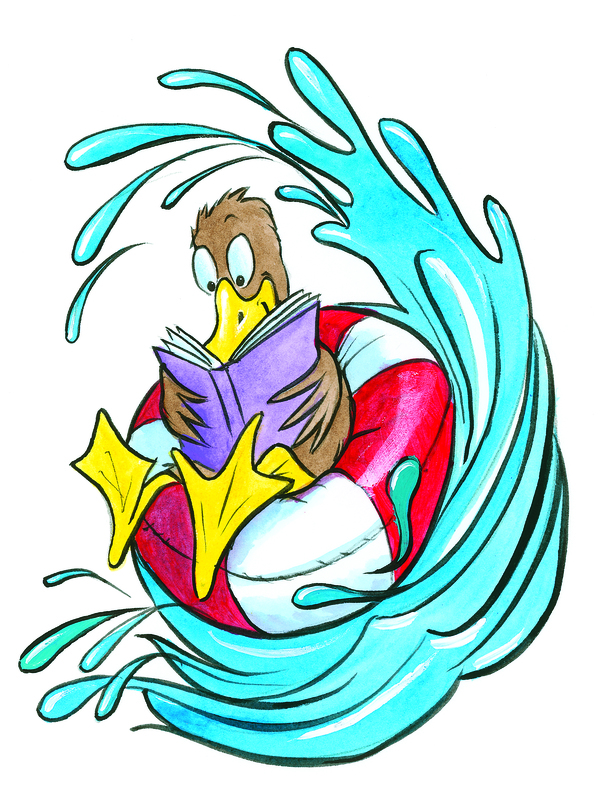 All of us believe reading is fundamental to lifelong learning and we want to promote reading at every opportunity. We have enjoyed working with U.S.D.  #115 and hope to continue partnering with them in the future.” responded Director Kate Haynie when asked about the Library receiving the award this year. “I recognized the library because they do so many things that complement our school reading programs. To prepare children for literacy they have “1000 Books Before Kindergarten” and summer story hour. For school aged kids, they sponsored a “Pete the Cat” writing contest this year, and they host the traditional summer reading program to keep kids reading during the summer. Also included in summertime events for kids at the library are the speakers and programs over a variety of topics that increase students background knowledge and provide great entertainment. Thank you, Mrs. Sack for nominating us and to the District for this recognition!